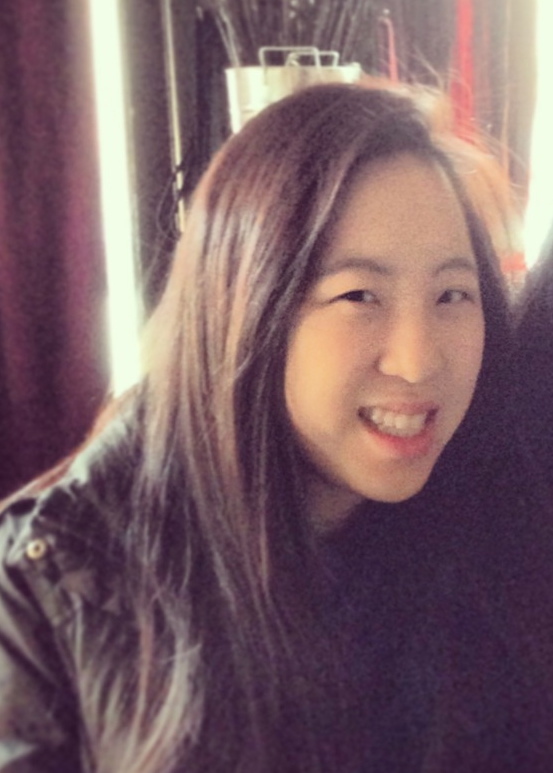 Amanda Lam earned her Bachelor of Arts degree in Psychology and Government at Claremont McKenna College in 2011 and completed her Masters of Science for Teachers in Childhood Education at Pace University in 2013. While earning her Masters, she was a Cohort 21 New York City Teaching Fellow teaching students with autism in the Bronx, New York. Currently, Amanda is an Integrated Co-Teaching teacher at a magnet school in Manhattan. We welcome her to the Berger Institute Advisory Board as she continues her career in child advocacy by creating education programs in developing countries. Below Amanda shares more about her experiences, insights and hopes for the future. How did your time at CMC influence your current career goals and aspirations? How did it lead you to teaching autistic children in New York for two years? My time at CMC had a significant impact on my career goals and aspirations by contributing to my experience working with children from diverse backgrounds and furthering my interest in education. As a sophomore, I was awarded a McKenna International grant that enabled me to travel to Sichuan, China where I implemented a summer program for students, managed the distribution of health kits and taught health workshops, and coordinated a water well project to serve three villages. Through my experience I learned the challenges of communicating with language barriers and how these challenges can be met through alternative means of communication. I also recognized the needs of children dealing with the effects of the 2009 Sichuan Earthquake and how these needs differ from other at-risk populations. In my junior year, I took consecutive classes at the Claremont Autism Center, allowing me to work directly on developing the social and academic skills of children with autism. I continued to pursue my passion for education that summer when I interned with a non-profit organization in Phnom Penh, Cambodia committed to addressing the needs of families living in extreme poverty. My experiences shaped my career interest in developing education programs for at-risk children and led me to my current position as a special education teacher so that I can gain insight into how the public school system serves at-risk children. What work-family issues are you primarily concerned with? I am primarily concerned with the work-family issues that impact families from lower socio-economic backgrounds since potential financial problems that may arise through their employment status may have a more discernible impact on their ability to provide and serve their family. What are your current career goals and aspirations? How do you plan to pursue your interest in child advocacy by working to create education programs in developing countries? I am planning to transition from teaching to working with an organization that implements educational programs for at-risk children. During my summer vacation last year, I worked with the Everyday Arts for Special Education (EASE) program that is a part of the Urban Arts Partnership in New York City. As a teacher, I had been able to experience firsthand the positive impact of the program and wanted to see how the program could be adapted to help teachers with limited resources reach their students. I helped organize a summer institute designed to teach educators art activities that promote the academic, language, and social skills of students with special needs. After gaining a deeper understanding of the program, I travelled to Kuching, Malaysia where I partnered with a local autism clinic, kindergarten, and childcare center to introduce teachers to the program. My experience highlighted the significant need for more expertise regarding special education in areas like Kuching, Malaysia and made me not only want to be involved in the work of organizations that implement educational programs but also pursue my education further. How did you hear about the Berger Institute and how do you hope to contribute to Berger? I heard about the Berger Institute through Dr. Tomoe Kanaya, who was my senior thesis advisor and academic advisor at CMC. I hope to contribute to Berger by expanding Berger’s East Coast presence through various events.